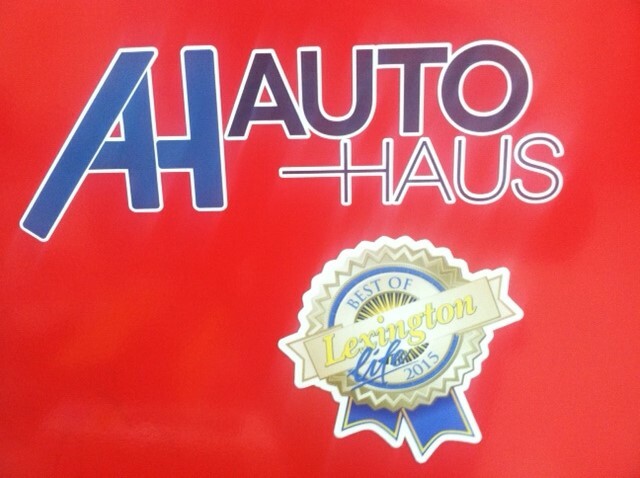 We are beyond thrilled and so very thankful to have been selected as “Best Auto Repair 2015″ in Lexington Life Magazine. We will continue to make you proud to call us your VW and Audi Mechanic. Thank You for giving us the opportunity to do what we love ! !